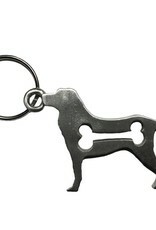 Medal key chain resembling the sculptures at “The Big Dog Show” exhibit in the Charlestown Navy Yard. 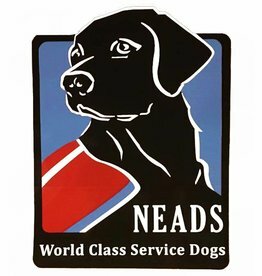 NEADS had the honor of “dressing” one of the sculptures as NEADS Service Dog Rescue this past Summer. Repositionable bumper sticker with NEADS full color logo. 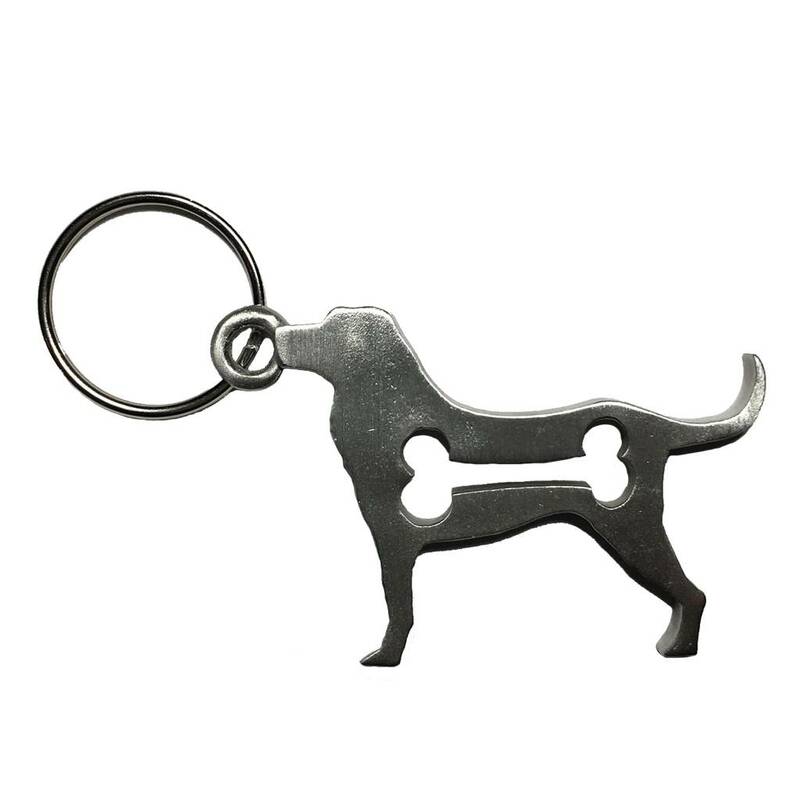 Perfect to show your support!